Front of house. - Newer cement, rock chimney, and covered deck. 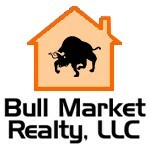 New Pricing......Now at $259,000! Call today for a tour. This is an opportunity that does not come along very often. 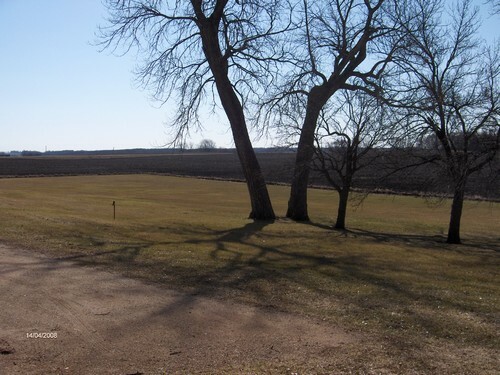 This acreage is only a quarter mile from the hard top road on a road that is very private. 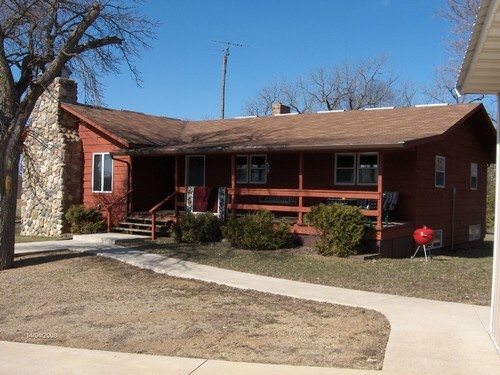 The house has has 5 bedrooms, 3 baths, lots of storage, and much more. 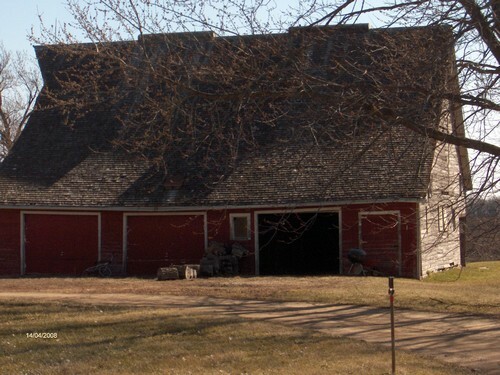 Outbuildings include a huge 3 stall garage with a cement floor and a barn. Rural water was just installed, the septic system is current and there is a well. You will be in a private setting on almost 8 acres with a grove, nice garden, beautiful yard, and less than a mile from Boot Lake. 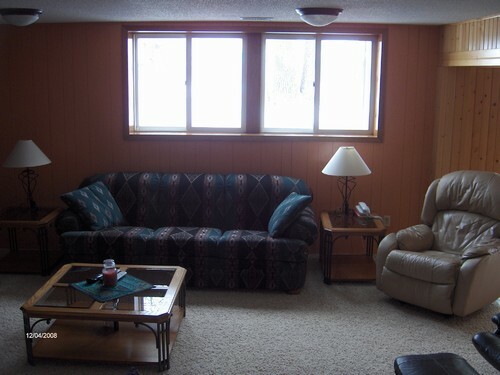 Extra features include 2 fireplaces, large water softener, high efficient furnace, tile floors, built in bar, glass sunroom, newer carpeting, walk out basement, covered porch, main floor laundry, and and an open stairway. 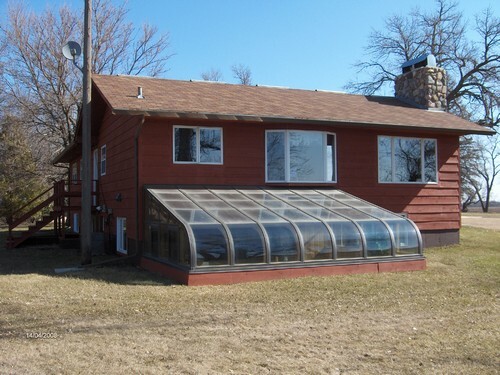 Side of house - Shows newer roof and addition of a sunroom off of the basement. 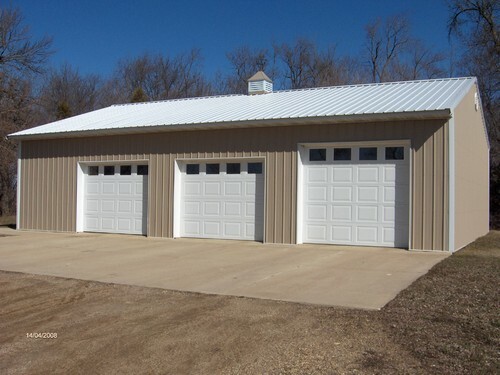 New 3 stall garage - Full cement and electrical. Barn - Has cement floor. Main floor fireplace - Made from field rock. 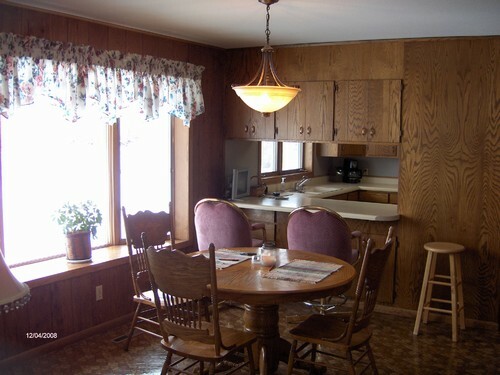 Dining room - Shows opening to the kitchen. 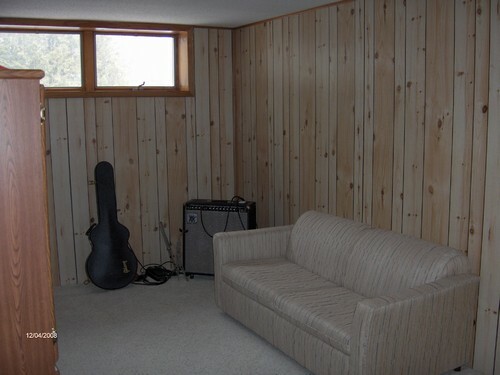 Located right off of living room. Kitchen. 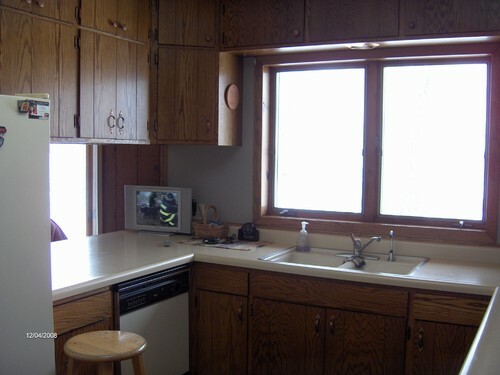 - Appliances could be included. Main floor bedroom - One of 3 on the main floor. 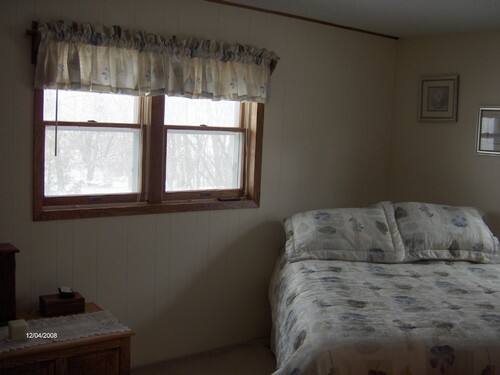 Main floor bedroom - One of three on the main floor. 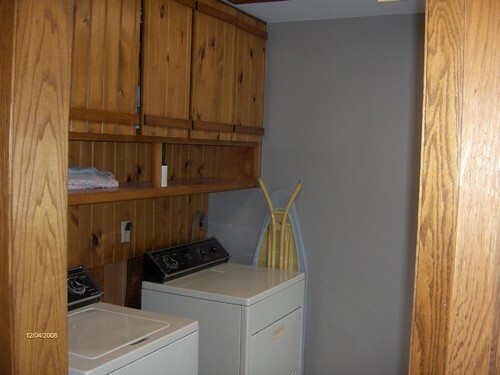 Main floor laundry - Nice large area to do laundry on the 1st level. 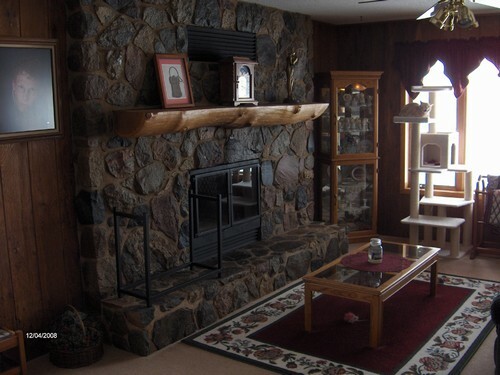 Basement fireplace. - Made of nice brick. Also shows new carpet. 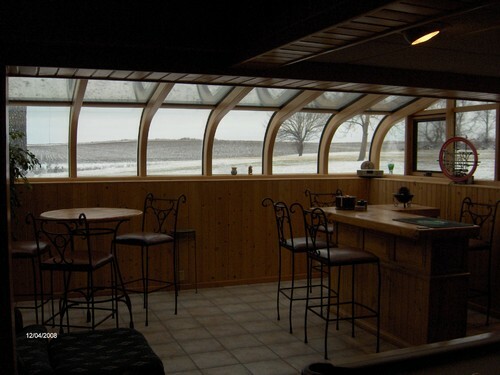 Sunroom - Built in bar, tile floor, and lots of window light. 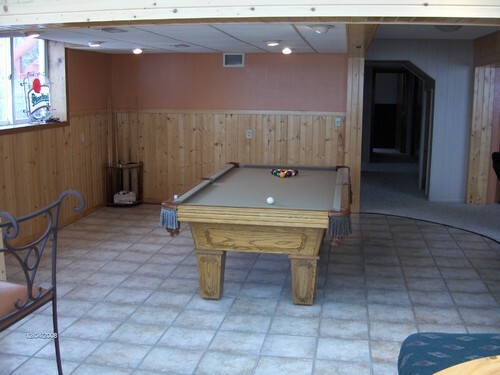 Pool table room - Beautiful addition to the lower level. Very open floor plan. 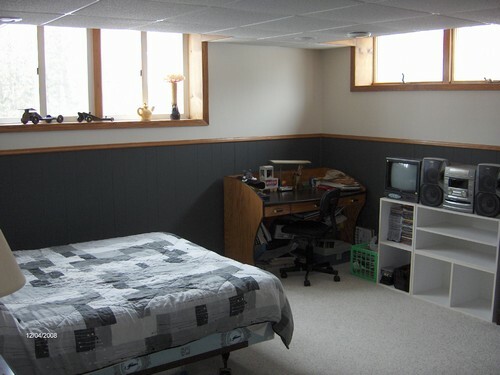 Potential bedroom - Smaller room in the basement with closet. 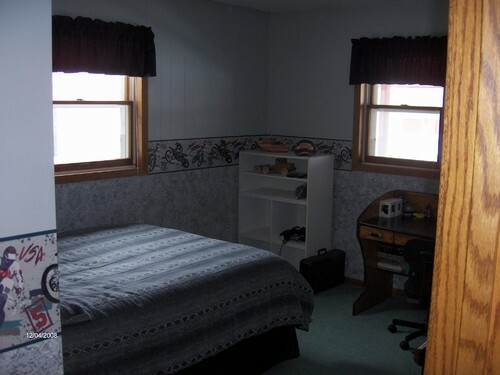 Bedroom - Another bedroom. 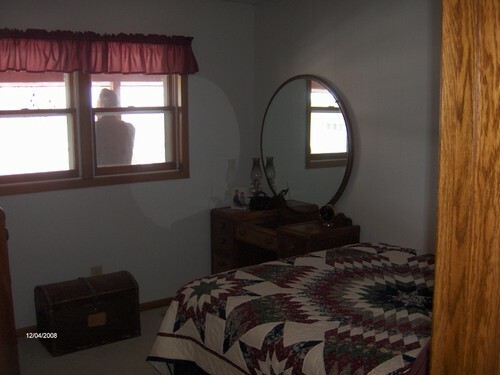 Very large windows. 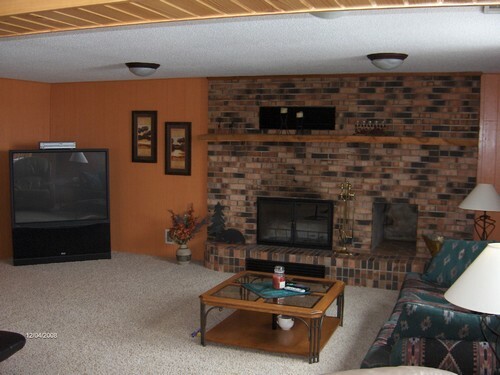 Family room - This is the area between the fireplace and the pool table. 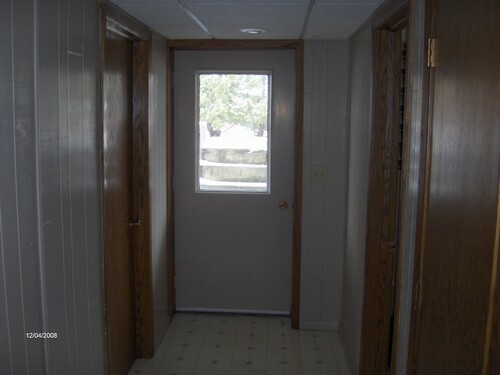 Outside entrance - This is the walk out from the basement. Outside view - Just one of the amazing views from the front yard.